Thanks for joining me Tyler Johnston “The APE Coach” OPA / CBBF Natural Men’s Physique Competitor in my journey to competing in the new Classic Physique Division this contest season and following along my contest prep with progress updates, training footage, day in the life vlogs, nutrition tips, recipes, posing and more in my video series and blog! Cardio minimal, two 15min HIIT sessions and that’s it. Training 5 days/ week now. 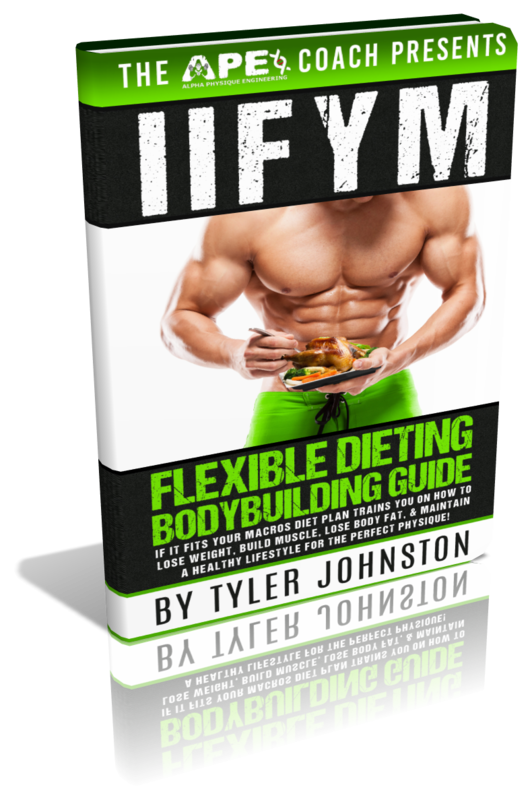 If you want to learn more about my flexible dieting approach I use to stay lean year-round and to get shredded and ready for shows you can check out my best selling book that walks you through a complete step-by-step guide on how to set up your macros and your dieting plan for yourself here “IIFYM Flexible Dieting Bodybuilding Guide” Learn how you can get the body of your dreams still eating the foods you love! THANK YOU so much for watching, keep checking back and SUBSCRIBE to my YouTube Channel to stay up to date with the contest prep journey and more awesome videos of fitness, training, nutrition, posing, motivation, healthy recipes and more! 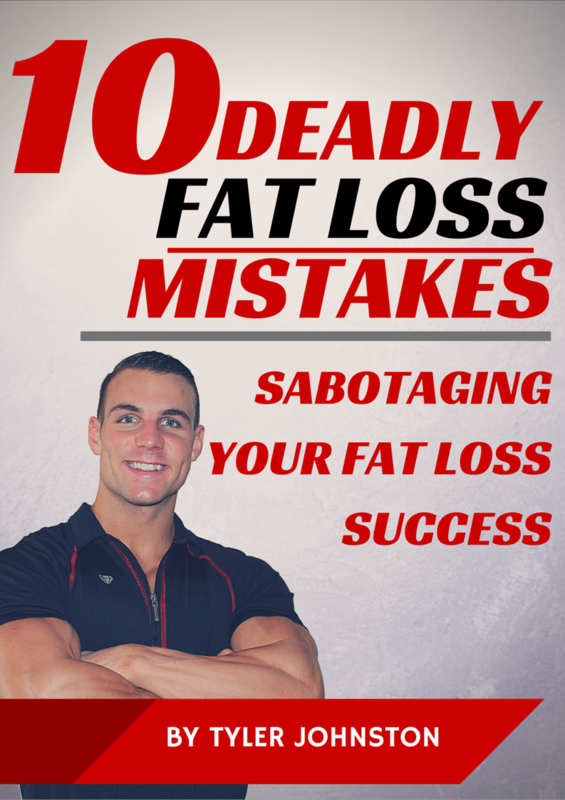 Please share this with anyone you think might benefit from it, and leave your comments and questions below! Remember to ‘LIKE’ the Facebook Page and check out the rest of the APE Blog for more great tips and information to maximize your results inside and outside the gym! MUSCLE BUILDING PHILOSOPHY PART 1: THE LAW OF INTENSITY!